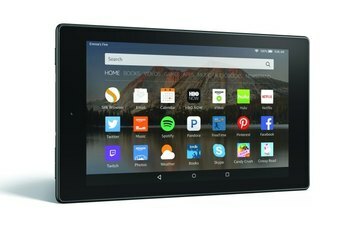 It's a great deal, especially because you're getting a tablet and a phone. The speaker is excellent with good balance, and it is located correctly. The two cameras are quite decent. This tablet is on the heavy side. The display's 1280 X 800 resolution is just average. Battery life could be better. 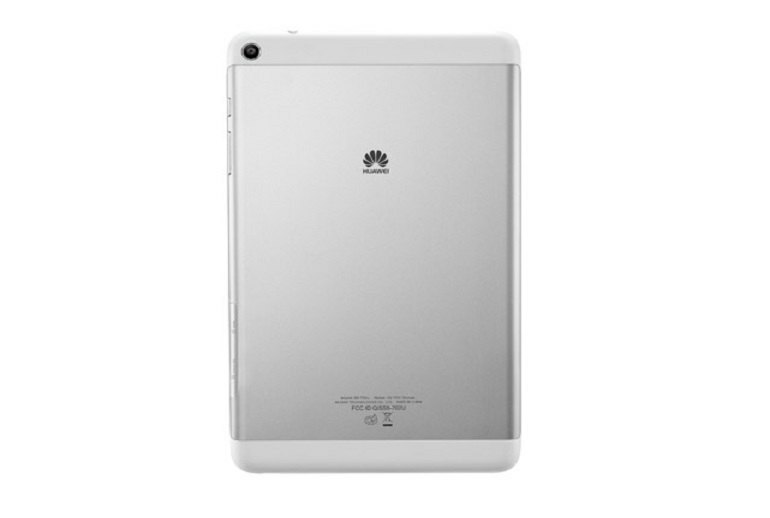 Huawei’s MediaPad T1 8.0 is a tablet that can be used as a phone, supporting 2G and 3G voice calling. 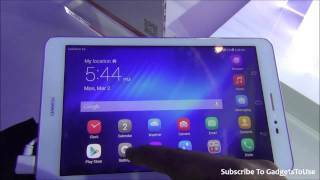 The device runs on a Qualcomm Snapdragon processor with Android’s Jellybean OS. 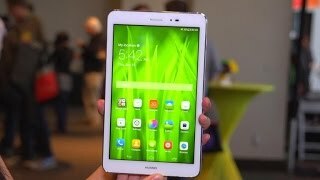 The display is an 8-inch 1280 X 800 IPS with a 16:10 screen ratio, which Huawei says gives a 20 percent bigger image display than a 4:3 ratio. 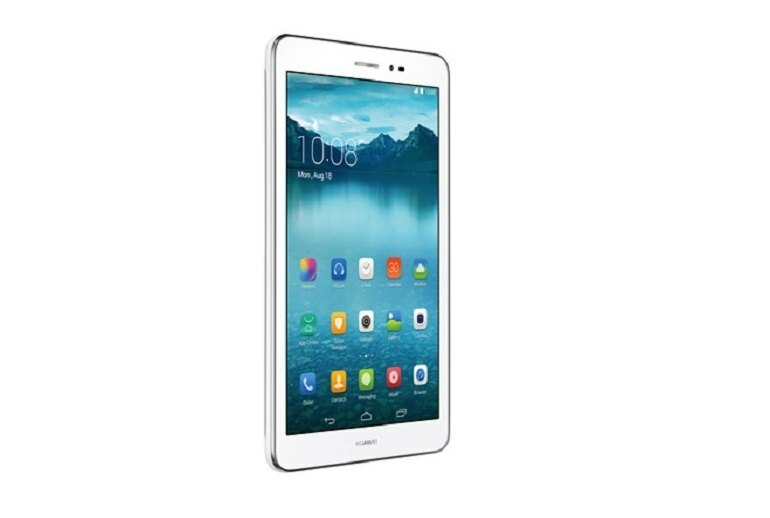 Huawei’s MediaPad T1 has a floating video feature so you don’t have to switch between screens while watching movies. 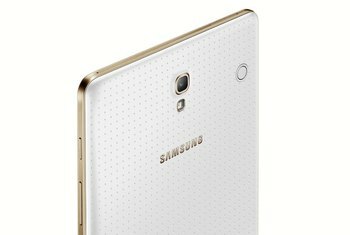 The device includes 1GB of RAM and 8GB of storage, expandable up to 32GB through its microSD slot. 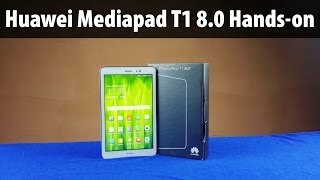 The most significant unique selling point of the MediaPad T1 8.0 LTE is certainly the cellular phone network that enables making calls with the device and provides high-speed Internet via GPRS, UMTS or LTE. I'm all about speed and performance. 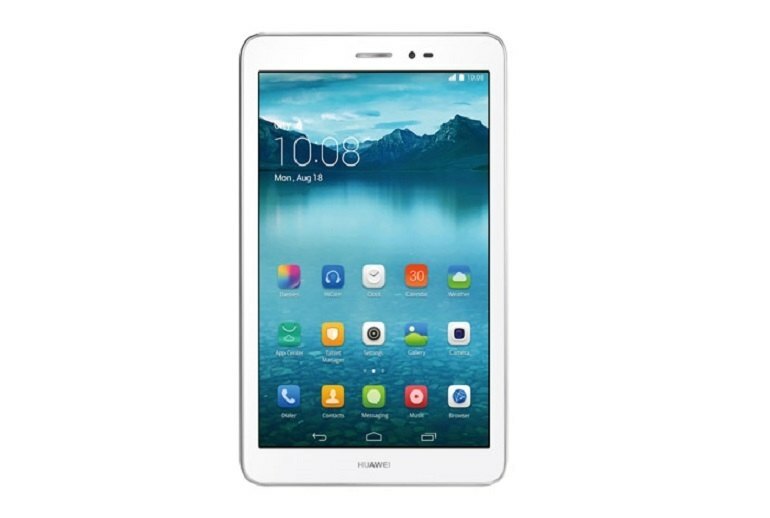 This tablet with Huawei's own EMUI 2.3 UI really has me impressed. 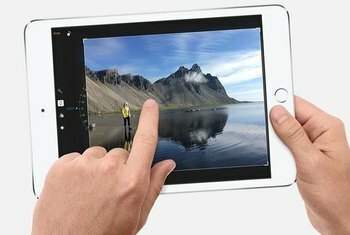 I've tried other 8" tablets out there and none of them compare to this one. No bloatware, simple and clean user interface, and it doubles as a 4G phone! 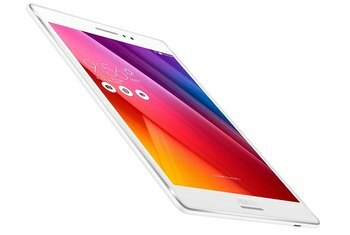 Though its specs aren't top-of-the line, the MediaPad T1's clean design and sub-$200 price tag gives it the potential to be a decent budget tablet. 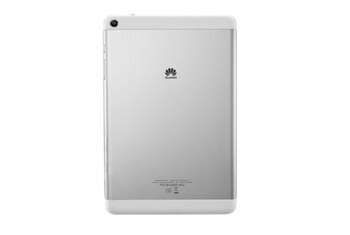 The tablet is very fast in multitasking can run multiple applications simultaneously without any lag.